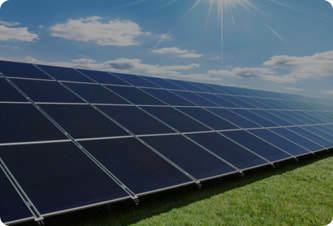 Essential Energy Solutions provides green energy to Australians. It's great for the planet and saves you money. 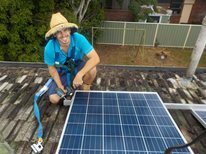 Operating since 2007, Essential Energy Solutions has helped over 3000 homes and small businesses around the Gold Coast & Brisbane areas, reduce their electricity bills & carbon emissions by installing PV Solar & LED lighting. With 5 family members at its core, a strong passion for renewable energy and diverse capabilities, we are positioned to offer customer service and value for money like few others. IT'S TIME TO SWITCH TO SOLAR! There are many benefits of choosing solar power. Not only is it great for the environment it can save you money off your electricity bill. 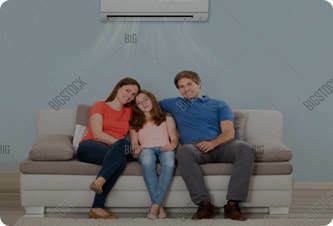 In this day an age more and more people are becoming conscious of their environment and are looking for ways to help save it. Solar Power is a simple solution that can help save the planet and your wallet. Powering your home or business with solar saves the environment by reducing the amount of fossil fuel being used by traditional electricity. This means less mining of the earth for its finite resources. Burning less fossil fuels means less harmful gas and pollution is released into the atmosphere. These gases are thought to be the leading cause in Global Warming and Climate Change. Choosing solar can save you hundreds of dollars from your yearly electricity bill. Over the life of your solar power system this could equal thousands in savings. 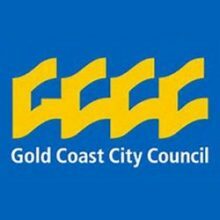 Electricity costs continue to increase every year. Over the past decade, household electricity costs have increased by over 70%. Can you afford not to change? 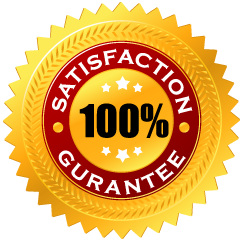 All solar and general electrical work completed by us is done by our own teams which means high quality workmanship & good communication. 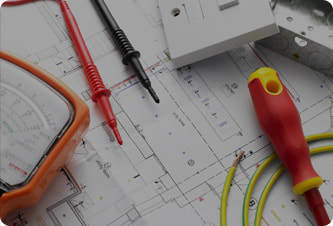 Our electricians have electrical & solar licenses as a minimum and all hybrid & off-grid installations are completed by electricians with the relevant qualifications. 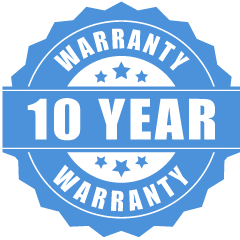 We confidently offer a 10 year workmanship warranty on all of our work. 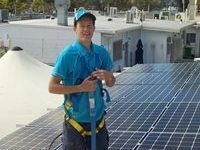 Our commercial solar division designs and installs custom solar systems on the rooftops of businesses, schools and community organisations in Queensland & New South Wales, systems start from 10 kw - through to 100kw. 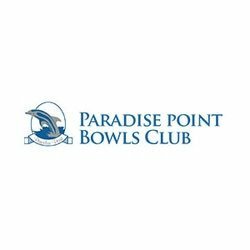 Talk to one of our friendly team to find out what system is best for you. 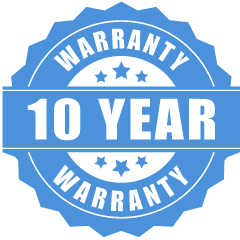 All our installations come with a 10 year workmanship warranty. We operate differently to the majority of solar & electrical companies by putting the customer’s priorities first. 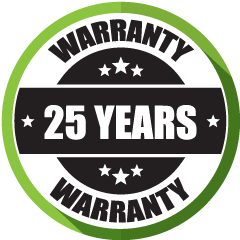 All panels come with a 25 year performance warranty. 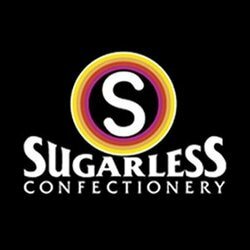 All products we use have a head office based in Australia. Your efficiency and courtesy is amazing and I am so glad to have been the recipient. There are not many like you left in the world. Dale and his team recently completed electrical work on my property without a hitch. 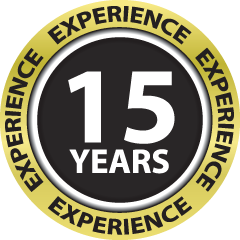 From a competitive quote, to punctual service, and they were considerate and friendly, all went extremely well. I can highly recommend Dale and his company. 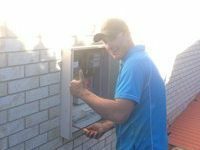 Check out some Frequen​​​​tly Asked Questions or read our blog to stay up to date on the latest information or just give us a call on 1300 639 363. 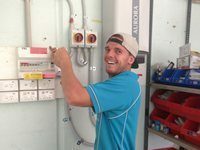 Operating since 2007, Essential Energy Solutions has helped over 3000 homes and small businesses reduce their electricity bills & carbon emissions across the South East corner of QLD. Copyright 2018. Essential Energy Solutions.